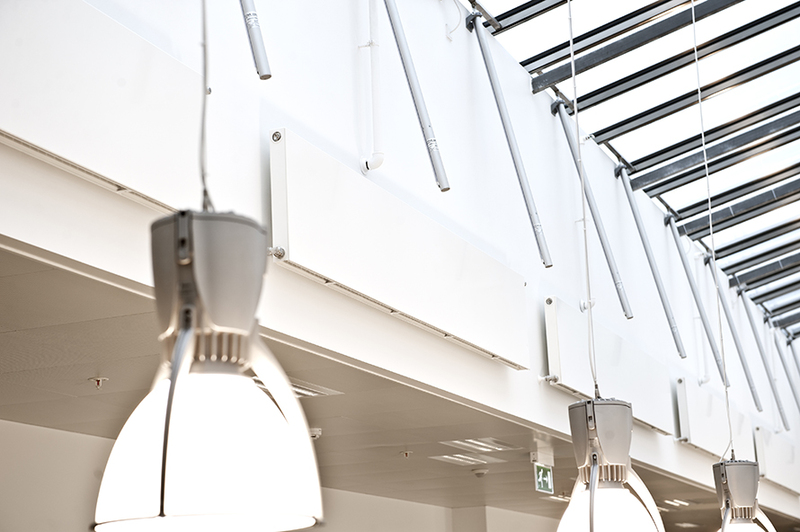 Aarhus University School of Engineering (ASE) is an independent unit at Aarhus University whose sole focus is the creation of high-quality educations. 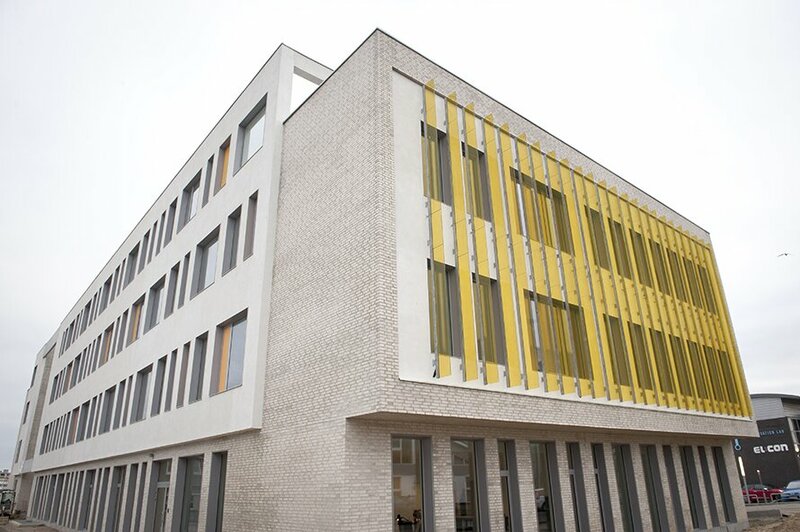 The school has been accepted in the international elite network for engineering programmes, CDIO (Conceive, Design, Implement, Operate), and thus adheres to a number of quality standards to ensure high-quality teaching and a strong business focus. 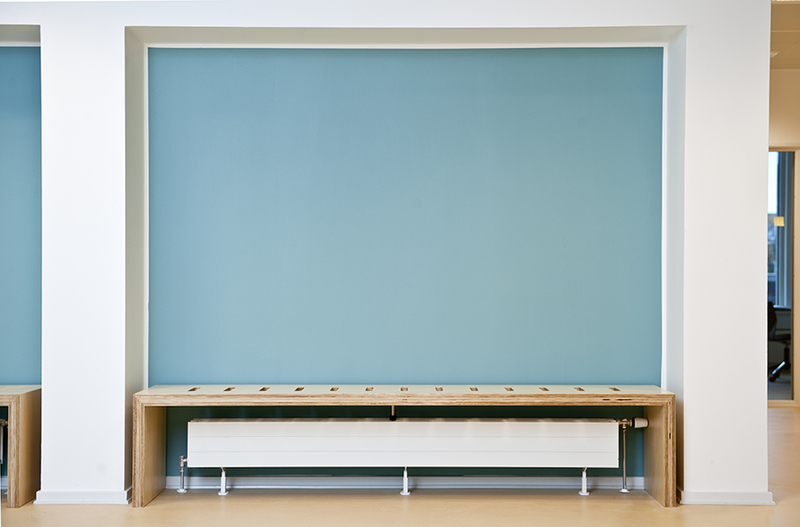 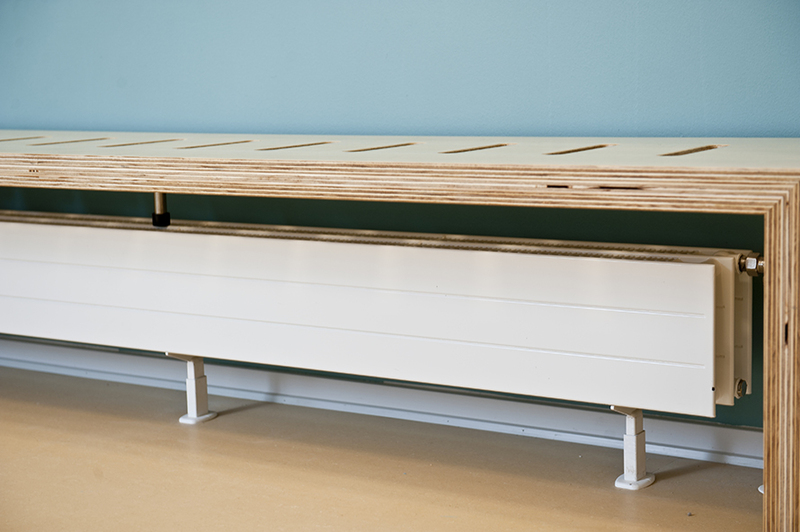 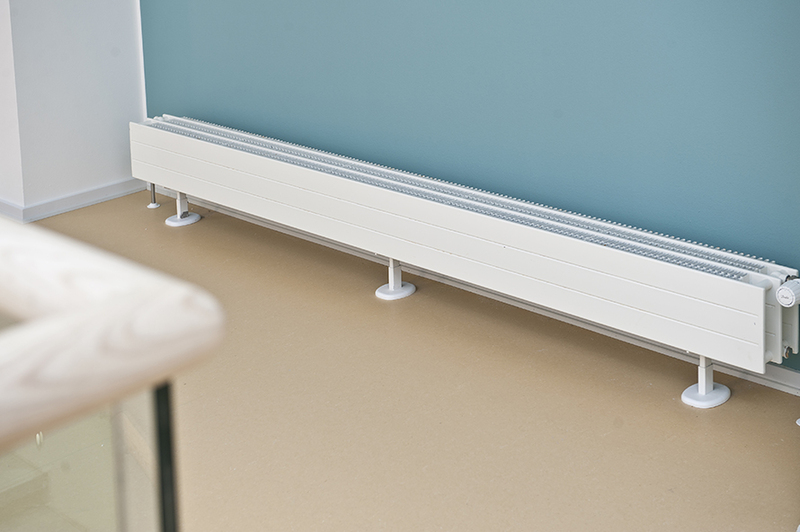 High-quality education naturally required high-quality heating from the Hudevad Solid program. 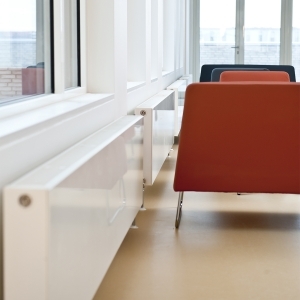 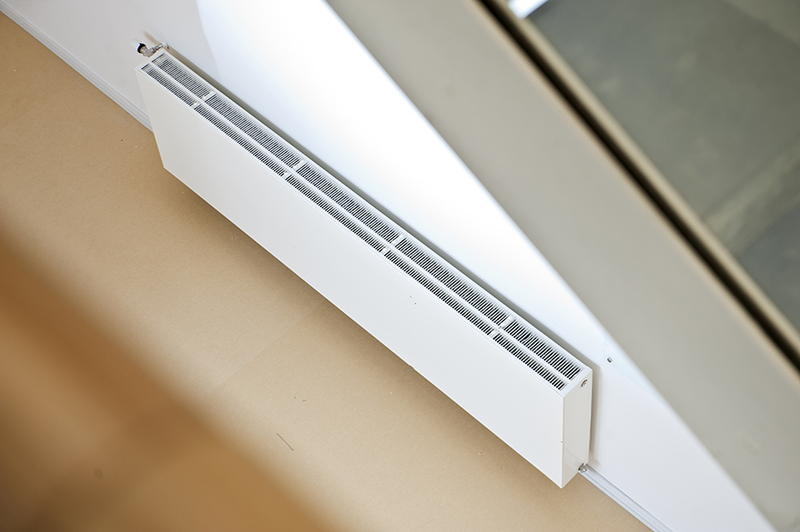 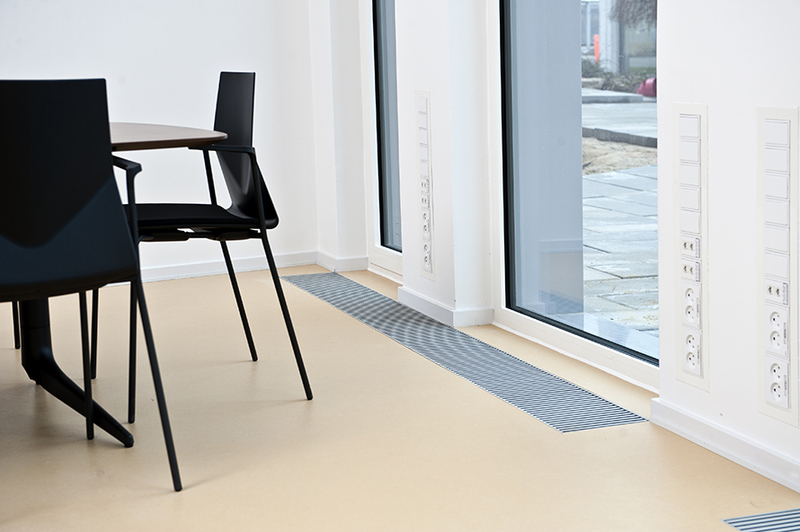 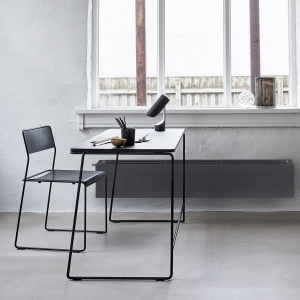 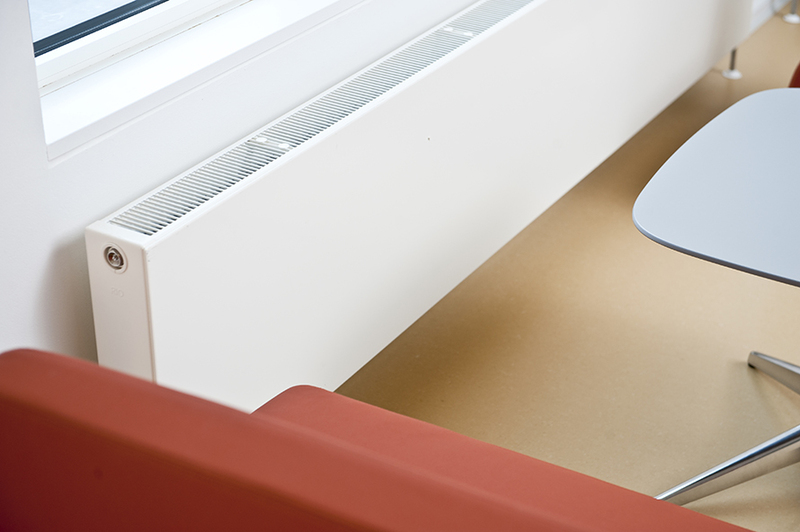 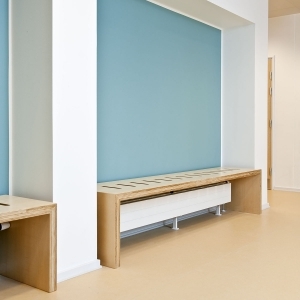 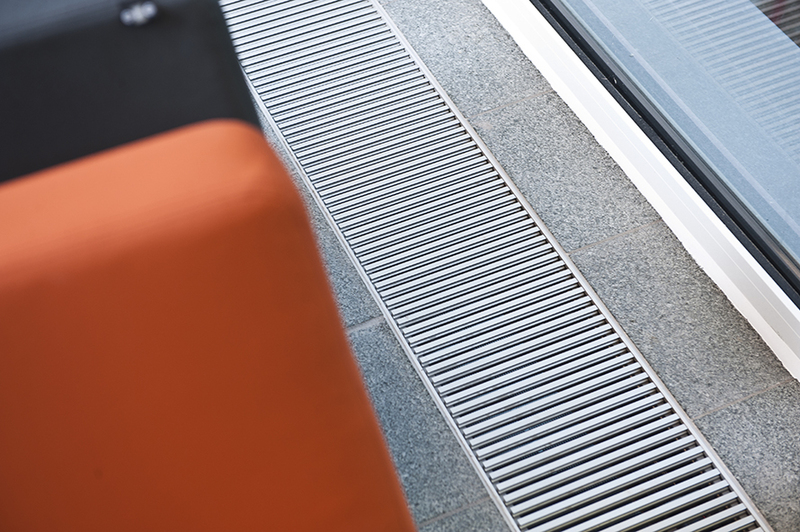 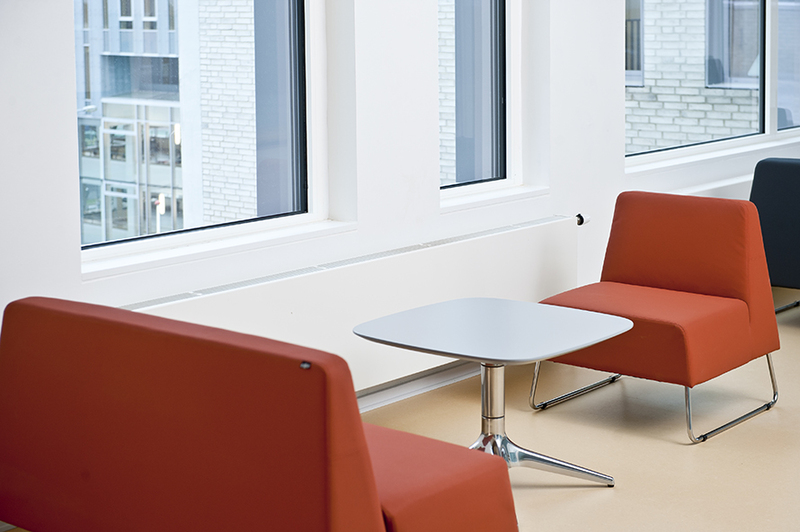 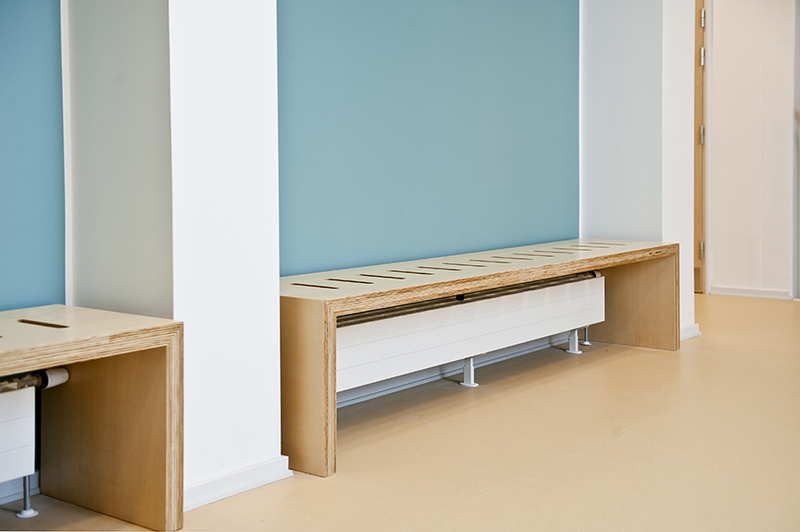 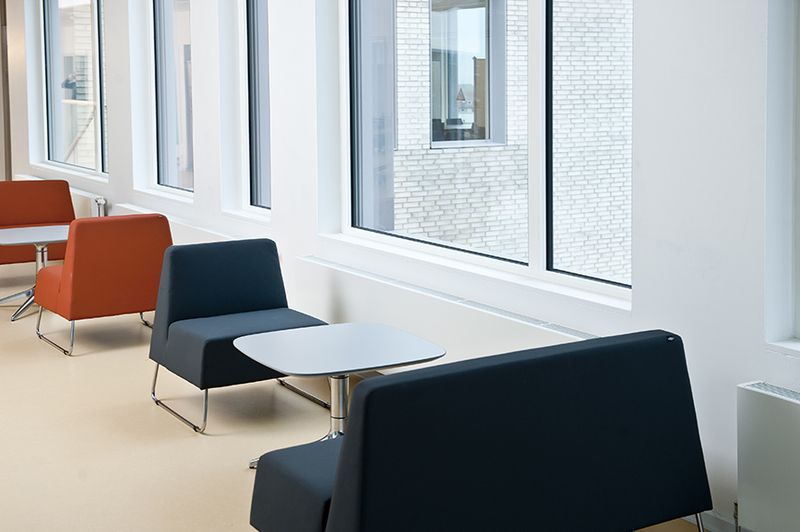 Installed in the buildings are the Hudevad Flat Front radiators as a natural and simplistic part of the common areas and hallways, as well as the Hudevad LK, which is installed beneath bench seating in beautiful square niches and in trenches covered by a grille.